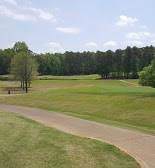 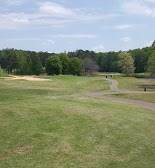 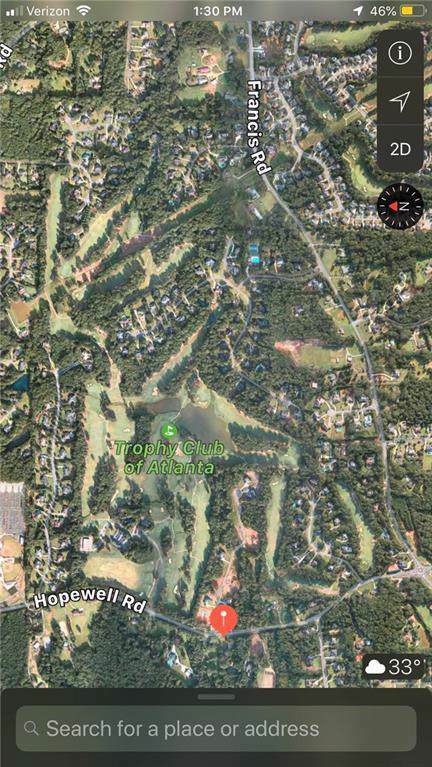 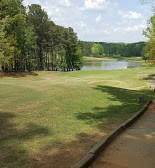 The Spectacular Trophy Club of Atlanta Golf Course Property is now available for Sale as a Turn Key Golf Operation or a potential Residential Redevelopment opportunity of the entire property. 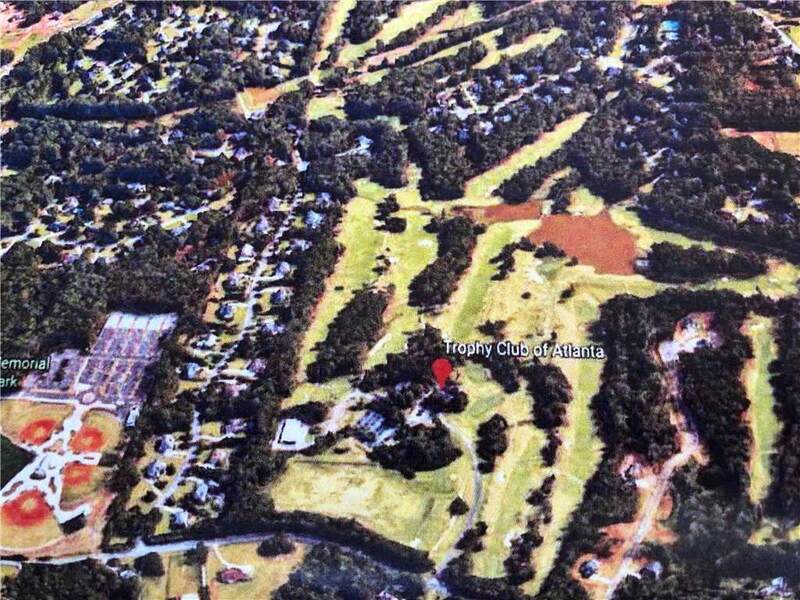 180+/- Acres zoned AG-1 in the Heart of Milton's Cambridge High School District. 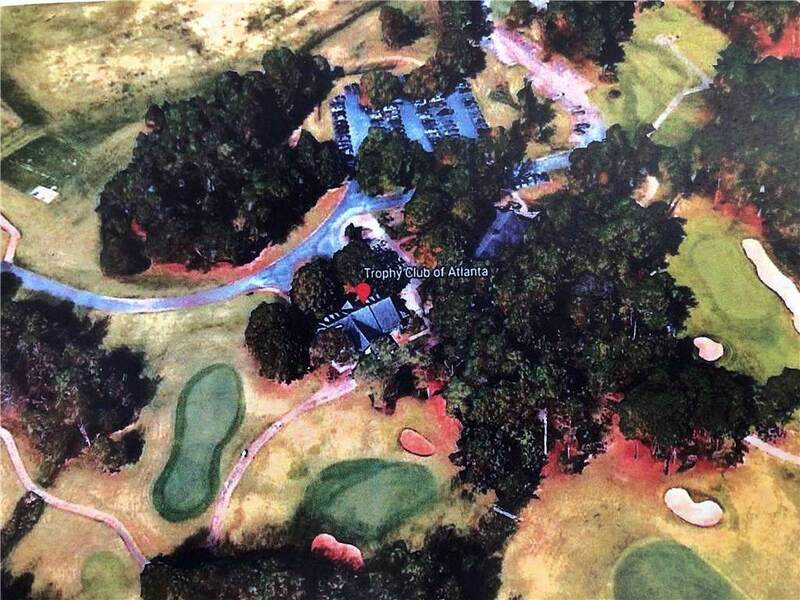 This is the ultimate Grand Estate Property, or Equestrian Estate Property, featuring 4 possible sub-dividable tracts, or up to 70 smaller home sites (see conceptual plans).Please contact Exclusive Agent. 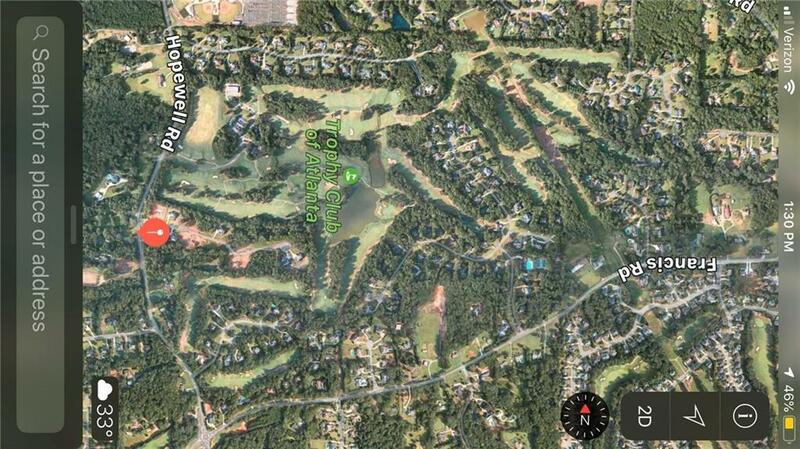 for additional information & showing instructions.